There are many ways you can get involved with Haiti Gospel Fund. Not everybody has the same call when it comes to getting involved in the mission field. Some people are called to go, some are called to be a voice, others are called to financially support. Whatever your call may be, we are all called to be the hands and feet of Jesus. One of the best ways to make a difference is to invest in something or someone. Our sponsorship program gives individuals the opportunity to connect with a child at Hope Vision Ministry in a unique way. As a sponsor you are able to speak into the life of a child and make a connection that is life altering for you and the sponsor child. We encourage our sponsors to invest in the children by sending letters, cards, and pictures to build a relationship. Sponsors will also receive a gift back from their child once or twice a year. There are three levels of sponsorship available: $40, $80, and $120 per month. These sponsorship levels go toward providing three meals a day, clothing, education, and a safe living environment for the children. To learn more about the children of Hope Vision and become a sponsor please click on the link below. If you would like to give a donation without sponsoring a child, you can also click on the donate now button. 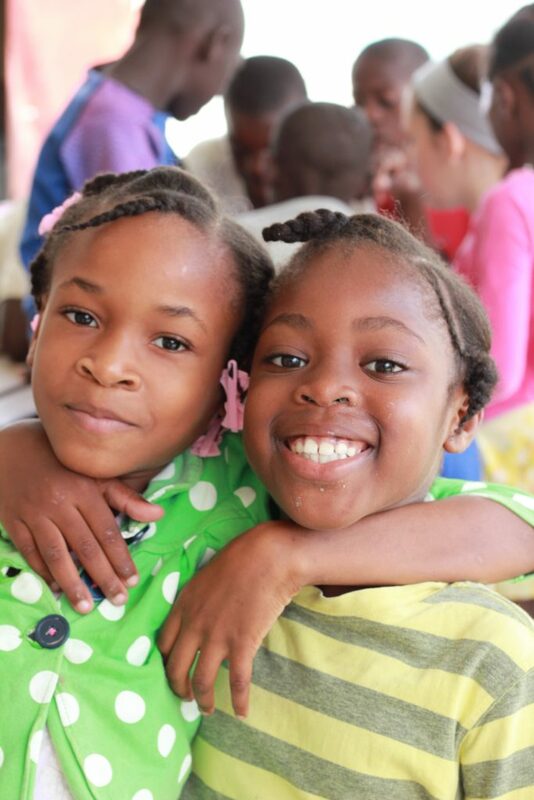 Haiti Gospel Fund has partnered with an orphanage in Port de Paix, Haiti called Hope Vision Ministry. With this partnership, you have the chance to go and personally invest in the lives of Pastor Andy, the children of Hope Vision, and the surrounding community. Visiting Hope Vision Ministry is a life altering opportunity. 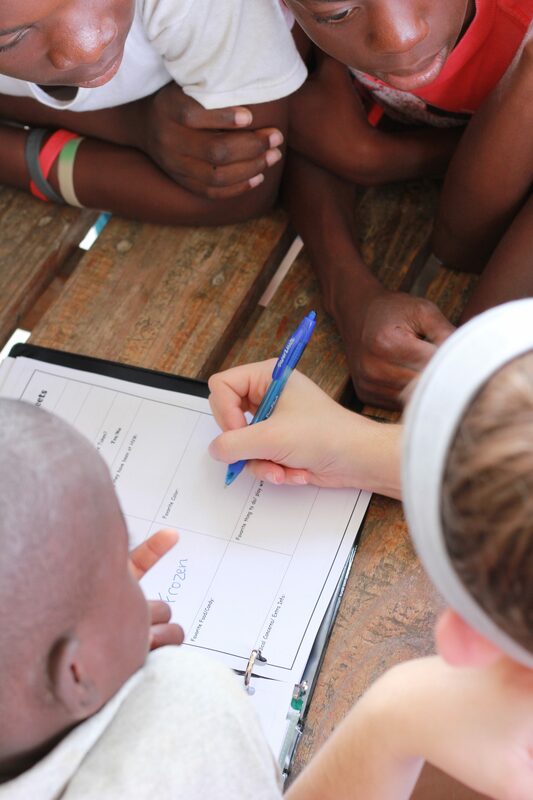 Trips include construction, evangelism, VBS, sports camps, skill training, and medical. 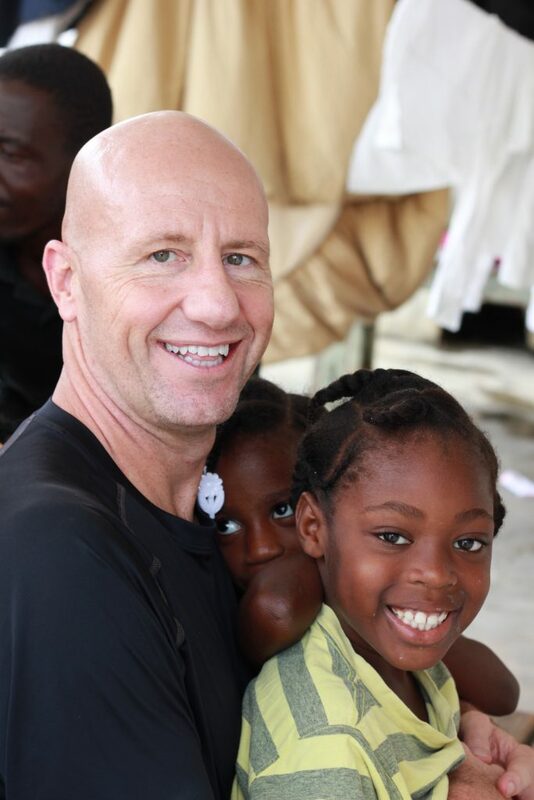 If you are interested in learning more about going on mission in Haiti, please click the link below. You have a voice and it matters. You can make a difference by simply sharing the story of Hope Vision Ministry, and there are many ways to share. Whether it’s with your church, a business, family, friends, or anyone else, your voice can make an impact. You can also invite a speaker from Haiti Gospel Fund to come and speak on behalf of Hope Vision. Another way you can be an advocate is to volunteer your time. There is always an opportunity to serve, whether it is writing thank you cards, planning a food shipment, fundraising, or updating children profile sheets, you have the opportunity to make a difference. For more information on how you can volunteer, please contact Haiti Gospel Fund.